So many of you have been reaching out wanting to help. HERE is a list of the local Ohio departments that we still need to cover and we will do our best to update as much as possible so the most current information is available. Many of these departments are more than likely very small and can be covered by just a few friends coming together. Please contact cookiesforacop@gmail.com or reach out on our Facebook page should you wish to pick up a location. Highlighted locations are already covered. Cards from those delivering and baking with notes of thanks and wishes for a safe and blessed holiday. 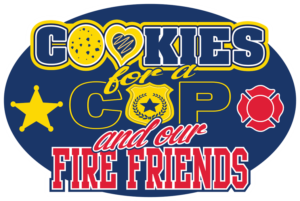 A label (to be provided) indicating this was done in conjunction with Cookies for a Cop. We would like for deliveries to occur on Monday, December 22nd (during business hours), if possible. Let’s make this campaign a safe and successful event! 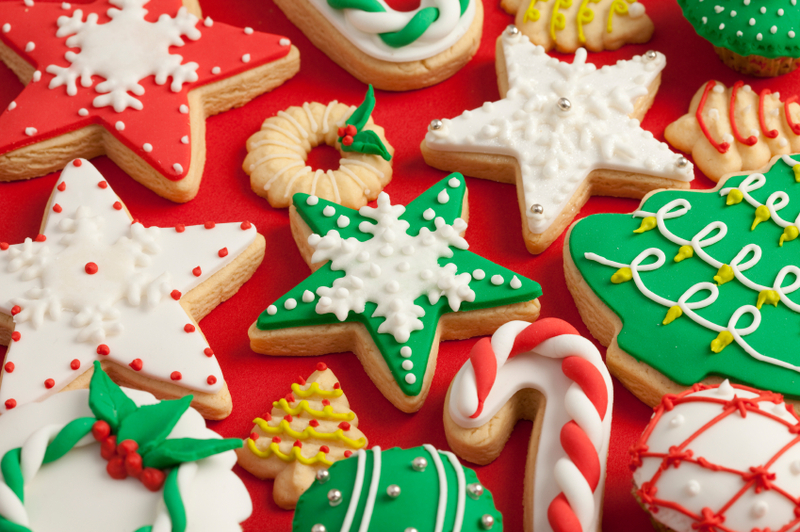 PLEASE only collect cookies from those you know and trust.